Empty & easy to fill with your choice of dye ink, pigment ink, sublimation ink. 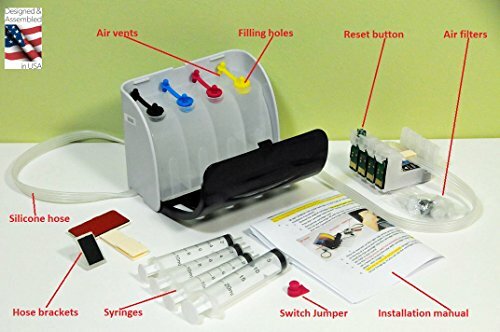 No need to repeatedly refill small messy cartridges. 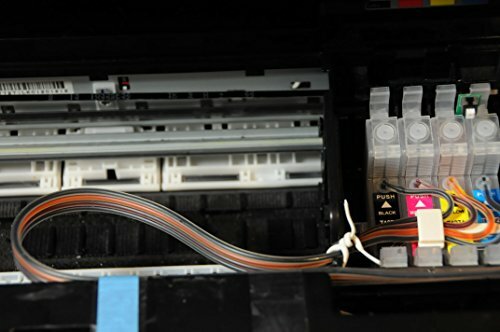 The ink tanks hold the equivalent of 40 cartridge refills.